New Zealand police continue to respond to events following shootings at two mosques in central Christchurch. The national security threat level has been lifted to high. Mosques across New Zealand have been closed and police are asking people to refrain from visiting. 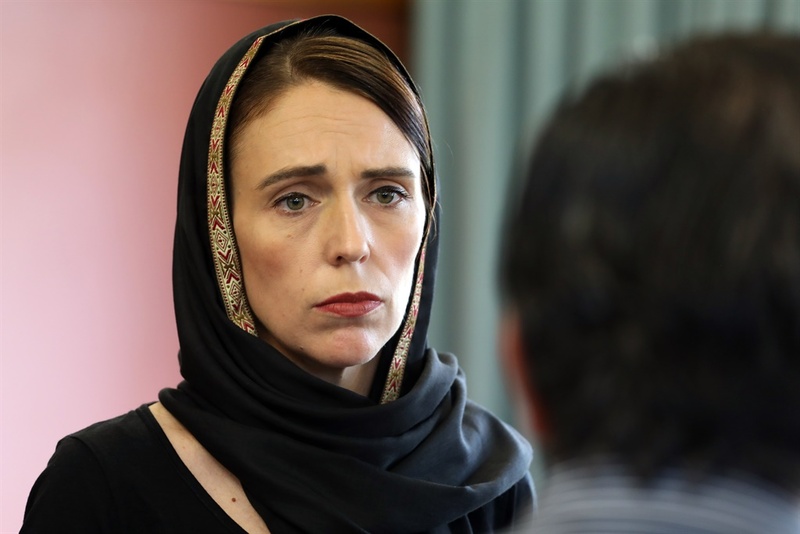 "It is one of New Zealand’s darkest days. Many of the people affected by this act of extreme violence will be from our refugee and migrant communities. New Zealand is their home. They are us." They were a mixture of skinhead, neo-nazi and extreme nationalist groups. Some were traditional in their ideology, with a strong underpinning of anti-Semitism and a belief in the supremacy of the “British race”. Others inverted the arguments of Maori nationalism to argue for separatism to keep the “white race pure”. And then there was the public protest in favour of free speech that occurred at the same time, and the signs warning us about the arrival of Sharia law or “Free Tommy” signs. The latter refers to Tommy Robinson, a long-time activist (cf English Defence League leader) who was sentenced to prison - and then released on appeal - for contempt of court, essentially by targeting Muslims before the courts.